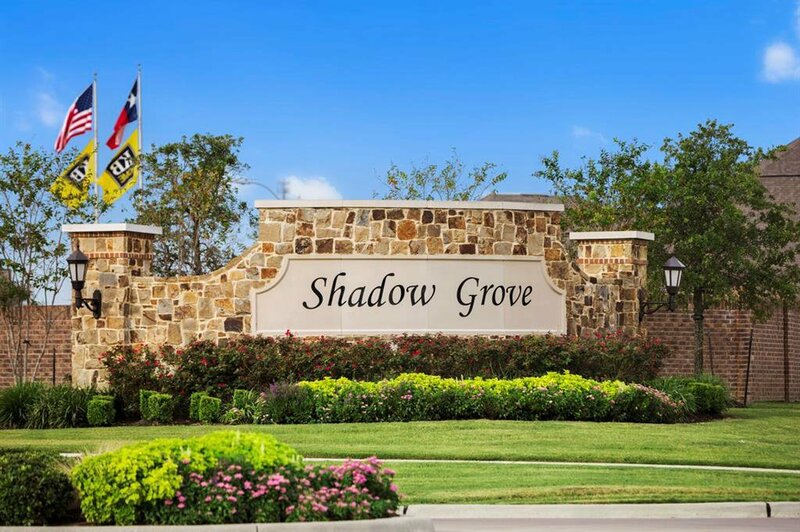 Settle into the quiet, relaxed living of Pearland, found here in Shadow Grove. Residents enjoy easy access to Sam Houston Tollway, TX-288, and William P. Hobby Airport. Delve into nearby shopping, dining, and entertainment at Pearland Town Center. Community comforts include a recreation center, swimming pool, park, and scenic lakes. This amazing KB Home boasts wrought iron spindles, tile flooring, and a covered patio. Create chef-inspired cuisines in the beautiful kitchen, featuring granite countertops, tile backsplash, and Energy Star appliances. Unwind in the lavish master suite, complete with a high ceiling, bay windows, walk-in closet, dual vanities, a tub, and separate shower. You don’t want to miss this home.